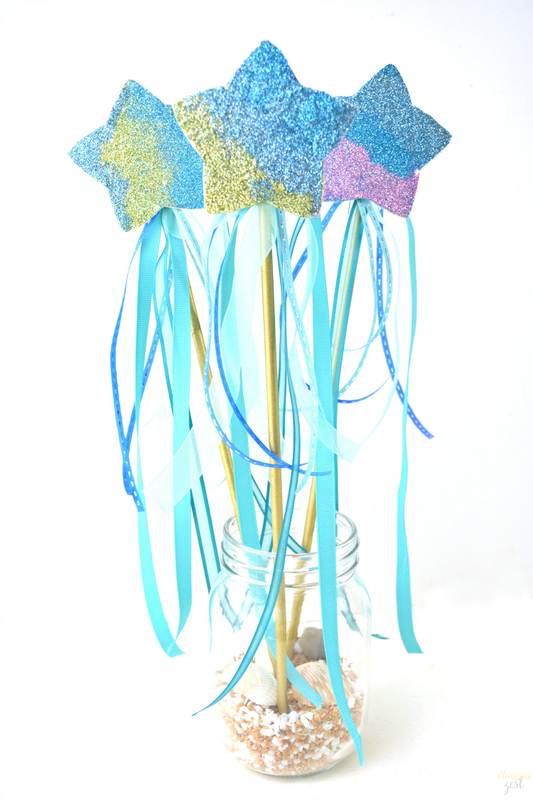 I loved sharing several mermaid party ideas last year and I thought I’d continue it this year, starting with a fun mermaid kids craft. Ever wonder how to make a mermaid wand? 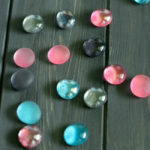 These step by step instructions from Kathleen at Life with 4 Boys will show you how to make a mermaid wand for kids perfect for any mermaid fan! 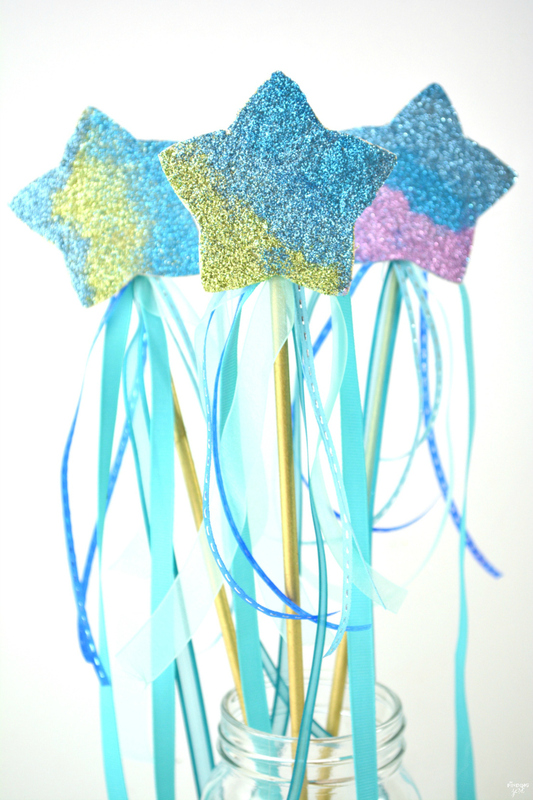 Whether you are looking for mermaid birthday party favors to hand out or need a fun mermaid craft activity during the party, these wands are sure to bring a smile to young faces! 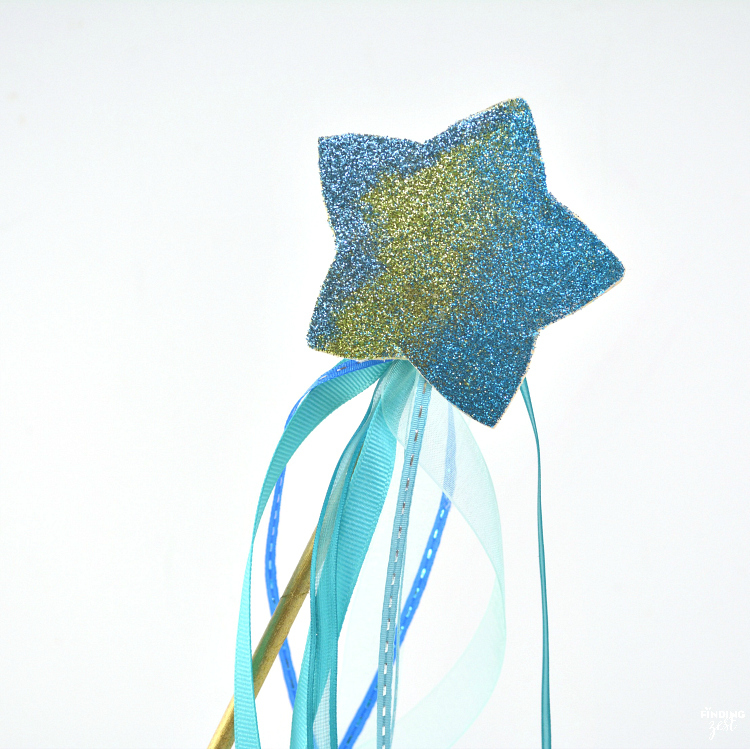 Colors for the ribbon and glitter can easily be switched out to create a star wand for any princess, fairy or unicorn party or Halloween costume. Scroll down to learn how to make your own wand for kids! 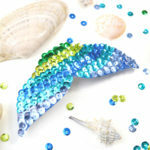 A few basic craft supplies are needed to make this mermaid craft. 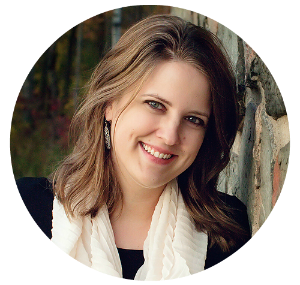 If you are short on time, you can have your supplies shipped directly to you! Here are a just a few key items from Amazon. 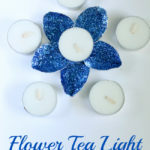 Most of the items featured in this tutorial however were purchased from Walmart. Did you know you can purchase online and get free shipping on a purchase of $35 or more and do free in-store pickup on any size order to save you time? 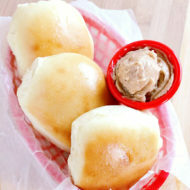 Order online and pick it up when you are ready! 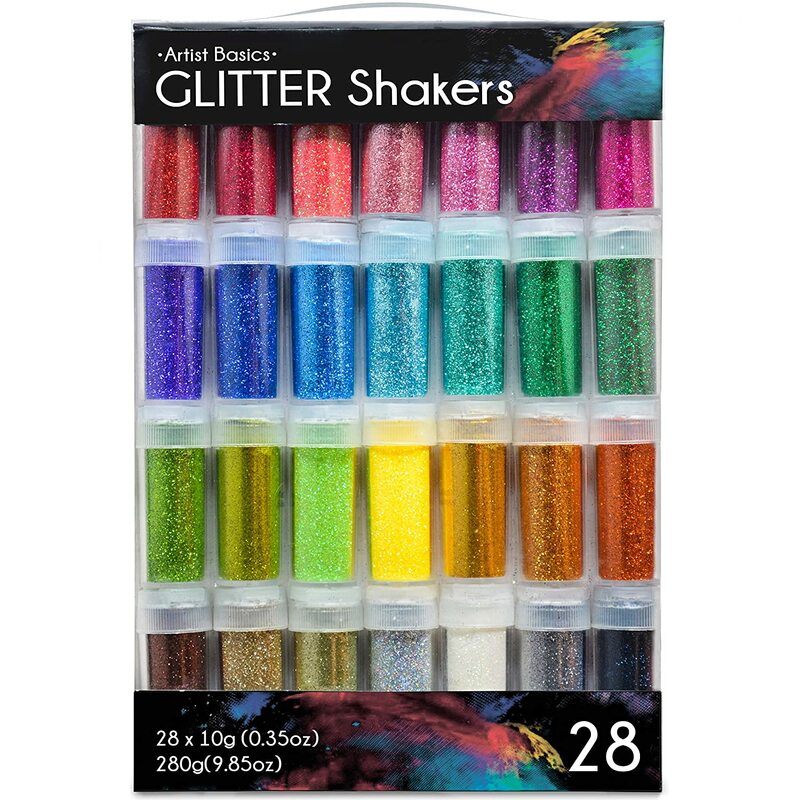 Theses glitter packs or glitter shakers would be perfect for this project! 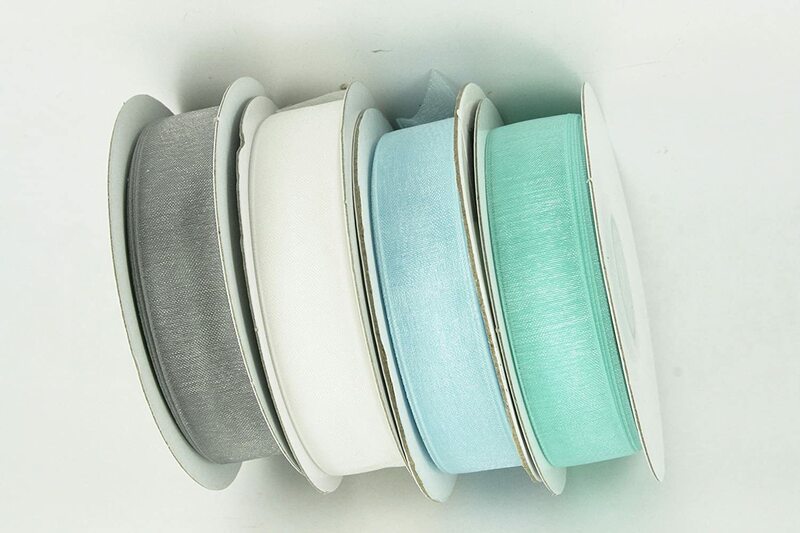 They also have plenty of ribbon options at affordable prices. 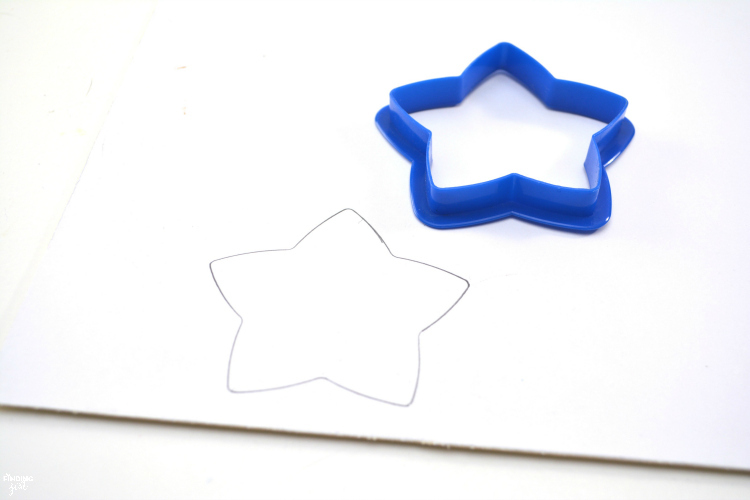 Trace the shape of a star cookie cutter on a white cardboard piece. 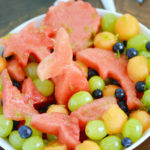 Cut out the star shape. 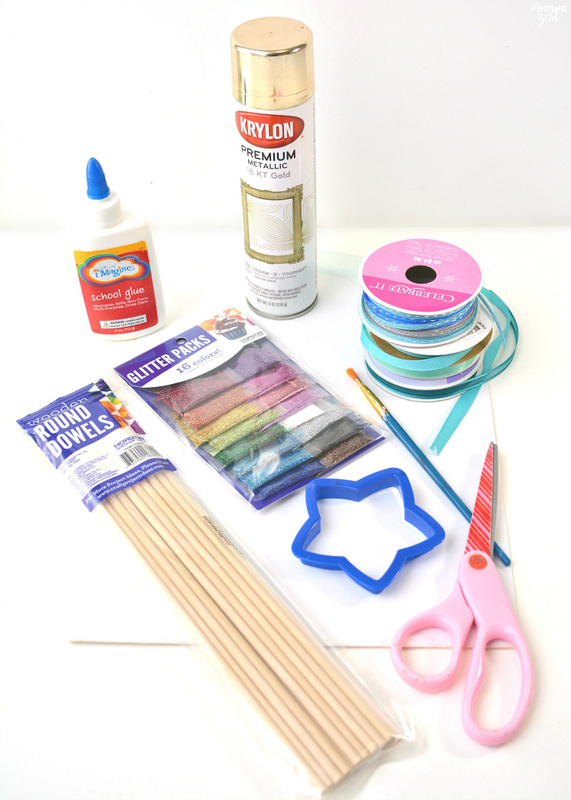 Cover the cardboard star shape in a thin layer of white glue with a paintbrush. 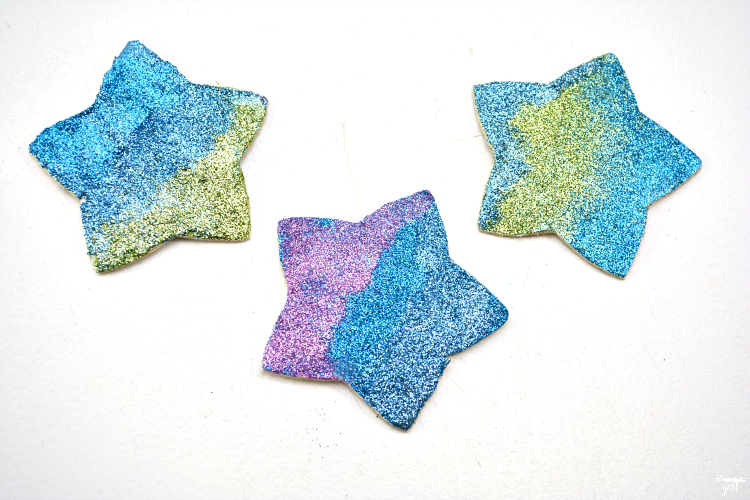 Lightly sprinkle a base color of glitter over the glue, and knock the excess off. 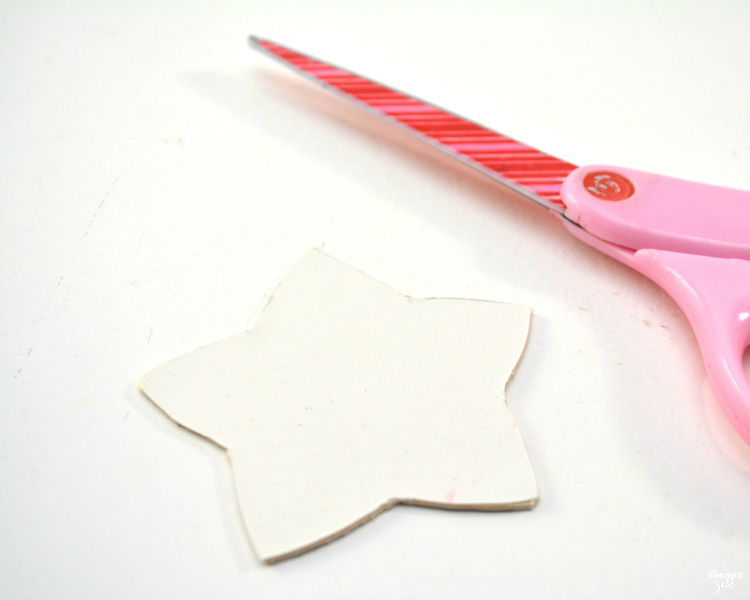 Allow the glue to dry for a bit, and then paint over a portion of the star shape with some additional glue. Your lines do not have to be precise for this, you are just essentially going to layer colors of glitter on your star, so put the glue where you would like the additional colors to go. Sprinkle on a second color of glitter and knock off the excess. 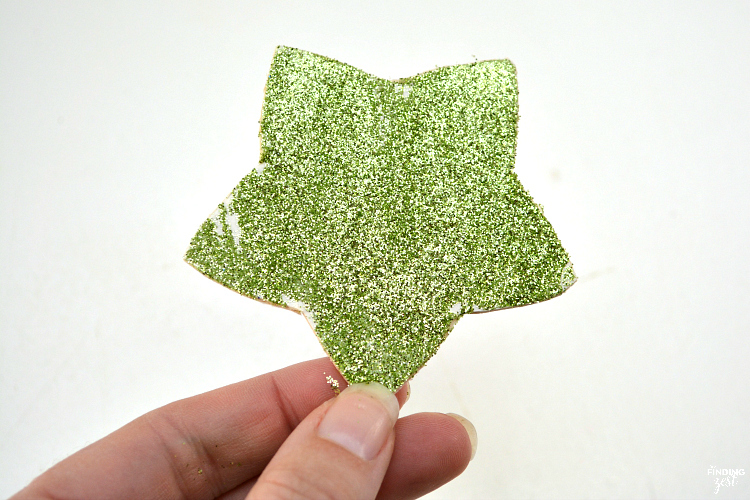 Continue the glue and glitter process until you have a glitter look that you like for your star. 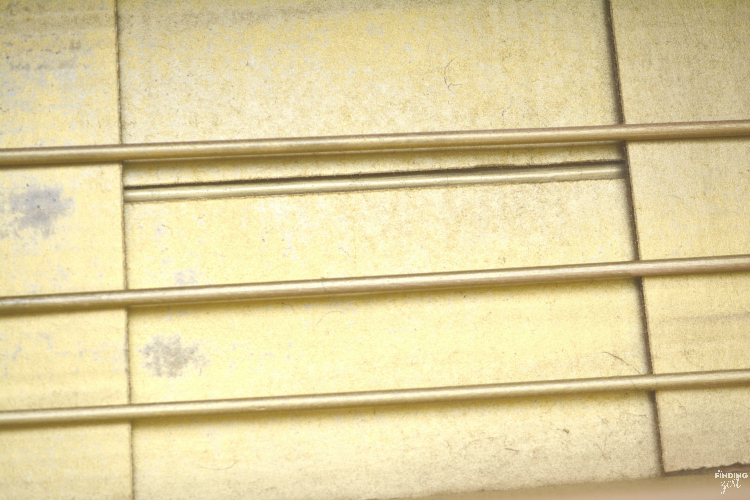 In a well ventilated area, spray paint your wooden dowels gold and let them dry completely. 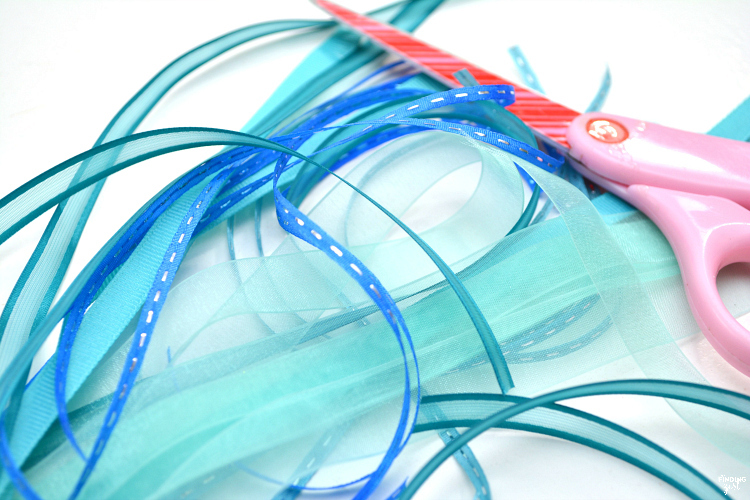 Cut a variety of different ribbons into strips. You can make them different lengths as well. Tie the ribbons at the very top of the wooden dowel. Just make a simple knot, and continue to tie the ribbons onto the dowel, one on top of the other. Cut off the excess ribbon when you are through tying them on. 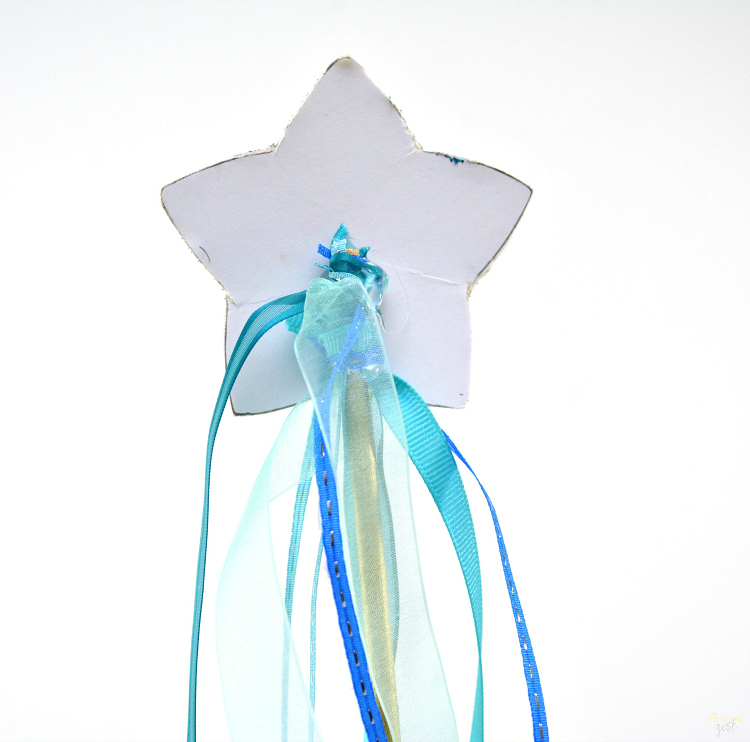 Use hot glue to attach your star to the top of your wooden dowel, covering the area where the ribbon is tied. 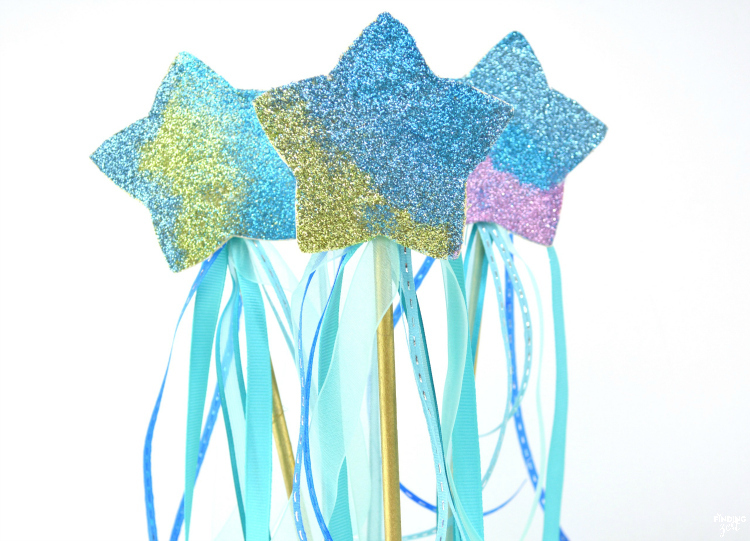 If you want the back of your star wand to also look pretty, you can place colored duct tape or washi tape on the back of your cardboard star. Just be sure to cut off any excess! 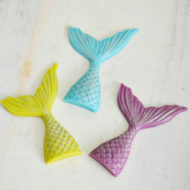 What little girl wouldn’t love to have one of these special mermaid magic wands? 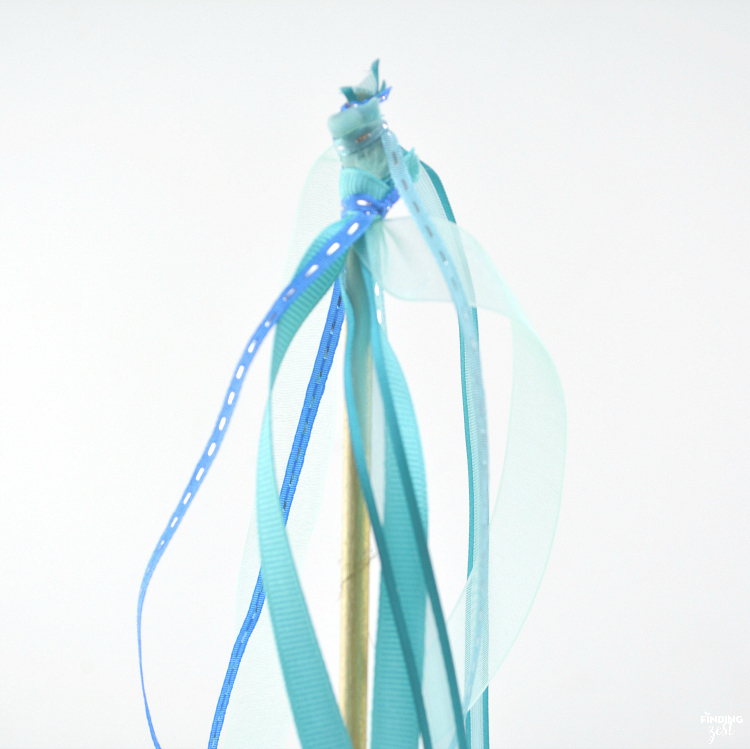 Want to print the How to Make a Mermaid Wand instructions? Download this one page Mermaid Wand Instructions pdf file! 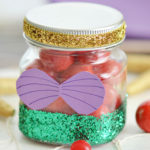 Looking for more great mermaid birthday party ideas? 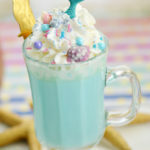 Be sure to check out all my mermaid birthday party posts including how to make a mermaid tail out of chocolate and this mermaid punch. 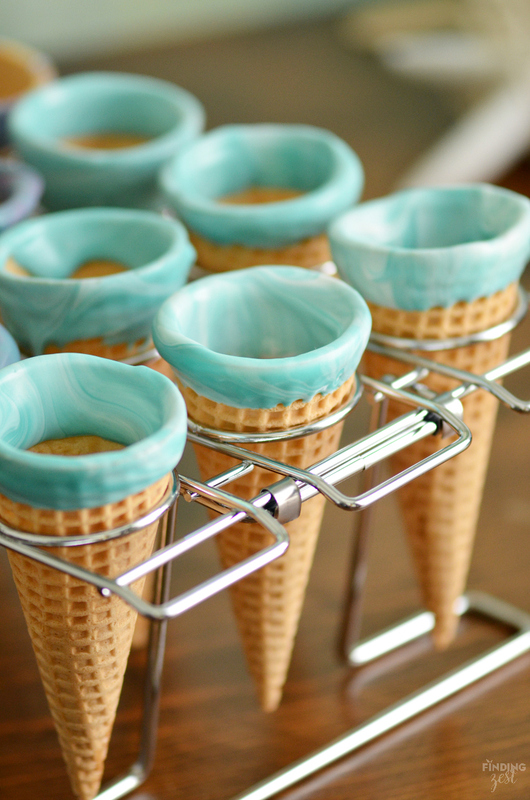 I especially love these mermaid cones. 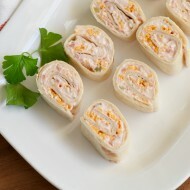 So pretty but simple to make. 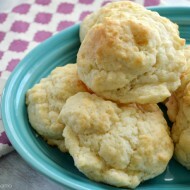 If you think they look pretty here, just wait until you see them with silver sparkling dust! I love doing DIY projects with my kiddo. 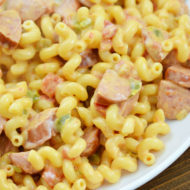 I will sure try to make this.